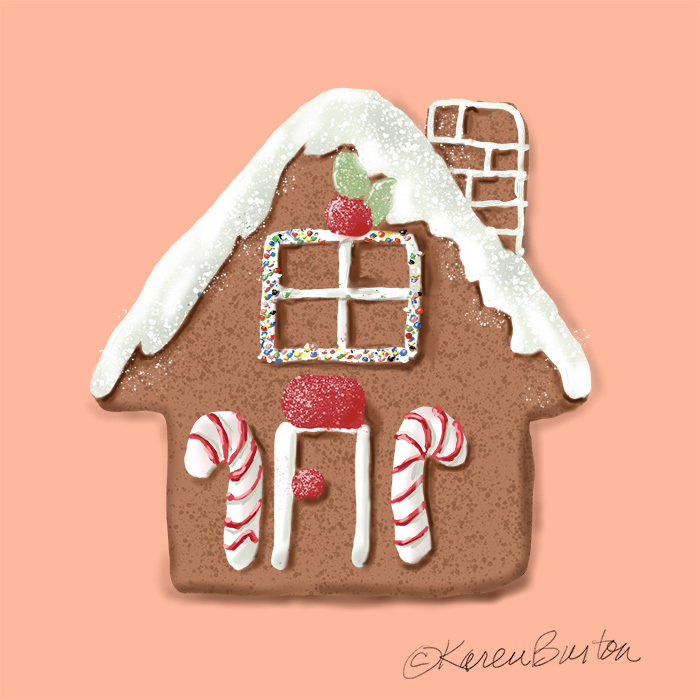 Below are illustrations created using digital and traditional media in various themes. 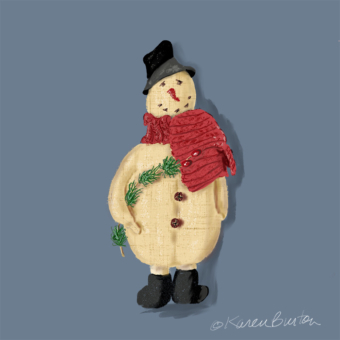 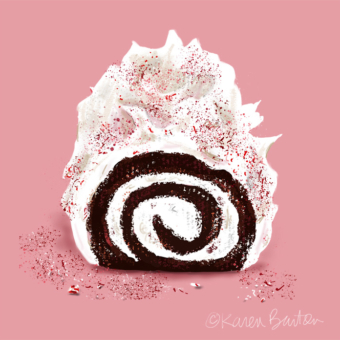 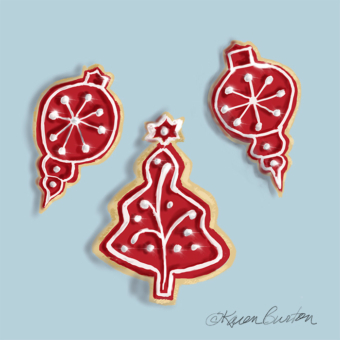 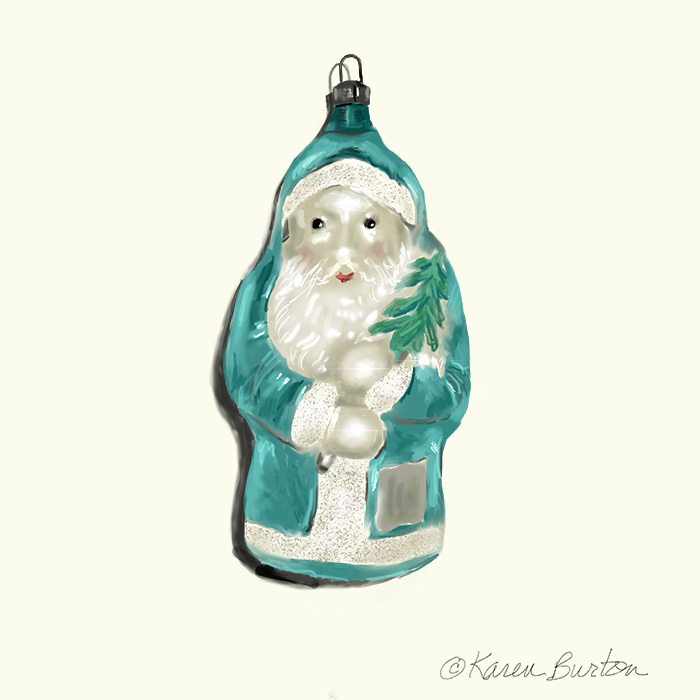 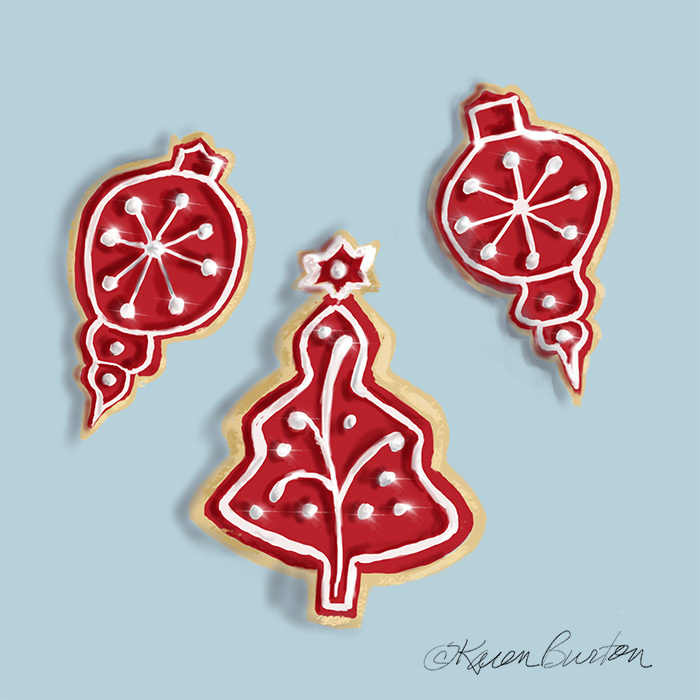 Visit Karen’s Instagram page to see a larger selection of art and illustrations. 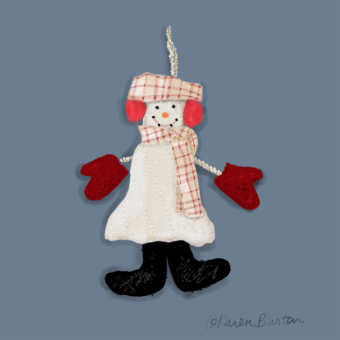 Contact Karen for licensing, collaborations or custom projects using available or custom designs.